North America more in "Toronto"
Crowned by an articulated spire 900-feet above the Downtown Toronto's financial district, luxurious accommodations, exclusive amenities and the signature services of Trump Attaché, unite along the city's unmistakable skyline. 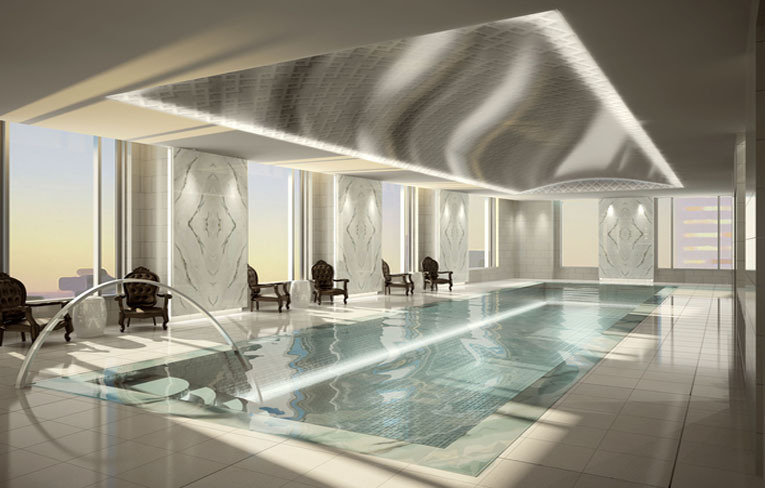 Towering high above the hustle and bustle of downtown Toronto, Quatrz Crystal Spa at Trump International Hotel & Tower Toronto® provides a serene escape. Toronto places guest's moments from the city's finest attractions including the CN Tower, Rogers Centre - there's no hotel in Toronto with a better location. With our award-winning chef, incredible ambiance and spectacular views, your fine dining experience at the Trump Toronto is destined to be unforgettable. Trump Attaché service is delivers sophistication without pretension, attention without intrusion, and five-star service without boundaries. 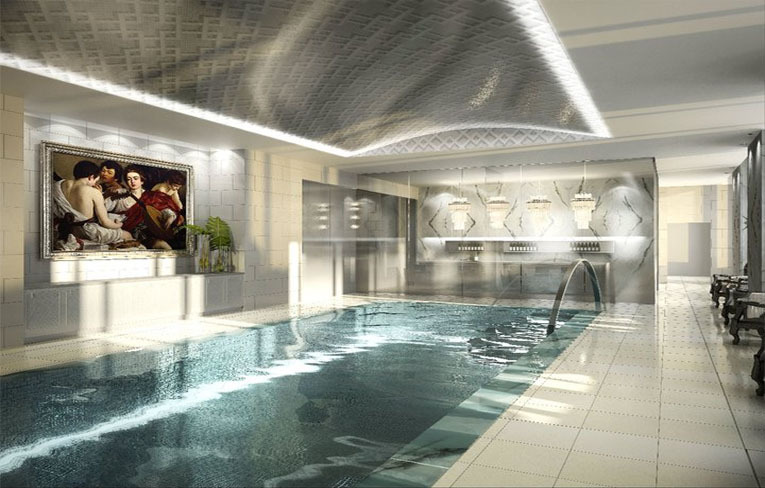 The heated indoor aquatic facility at Trump International Hotel & Tower Toronto® is located on the 32nd floor and offers guests a low-impact fitness option in the sleek lap pool or relaxes and unwinds in the whirlpool and dry sauna. 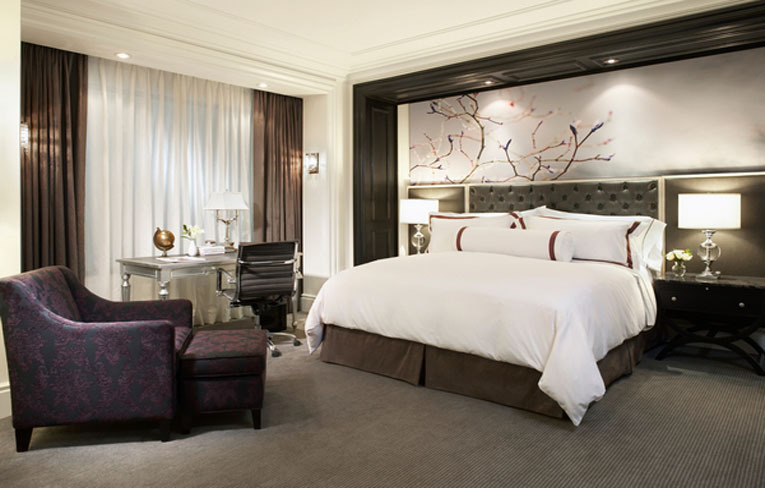 Trump International Hotel & Tower Toronto® offers the largest and most luxurious accommodations in the city. 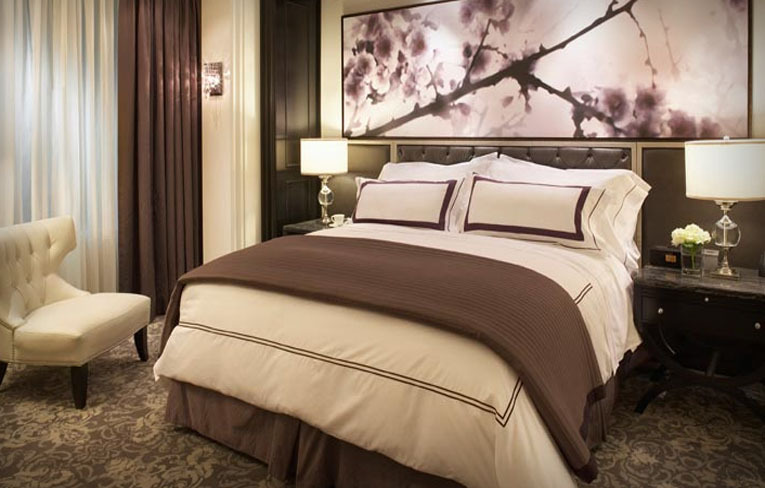 The 261 luxury guest rooms and suites range from 550 to 4,000 square feet. 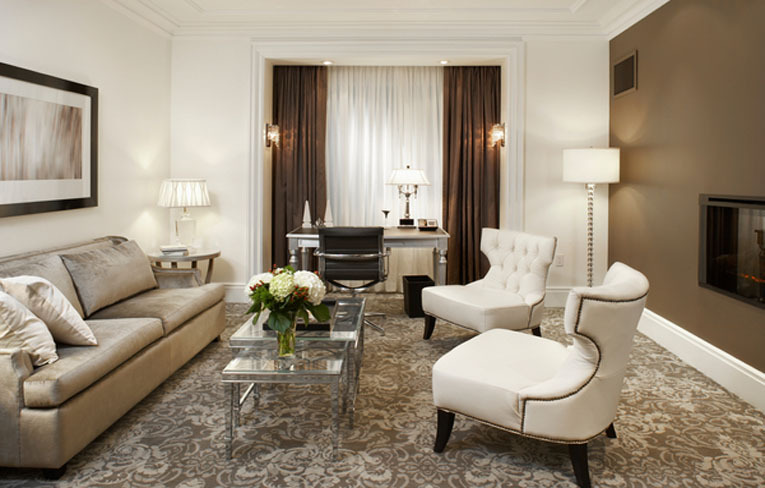 Each of Trump Toronto hotel's residential-sized guest rooms and suites are immaculately designed with the most discerning traveler in mind, in a contrasting colour palette inspired by champagne and caviar. Committed to exceeding your expectations while staying in Canada, your every wish is their command. 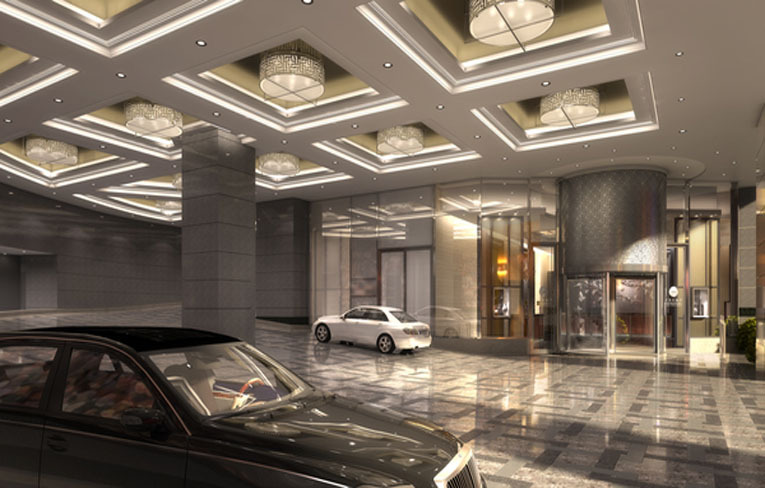 They'll deliver sophistication without pretension, attention without intrusion, and five-star service without boundaries. There are some things you just can't overdo. Style, luxury, impeccable service, for example. It's a lesson put into action at the 65-story Trump International Hotel & Tower Toronto®. The Trump name is synonymous with unwavering standards for quality. 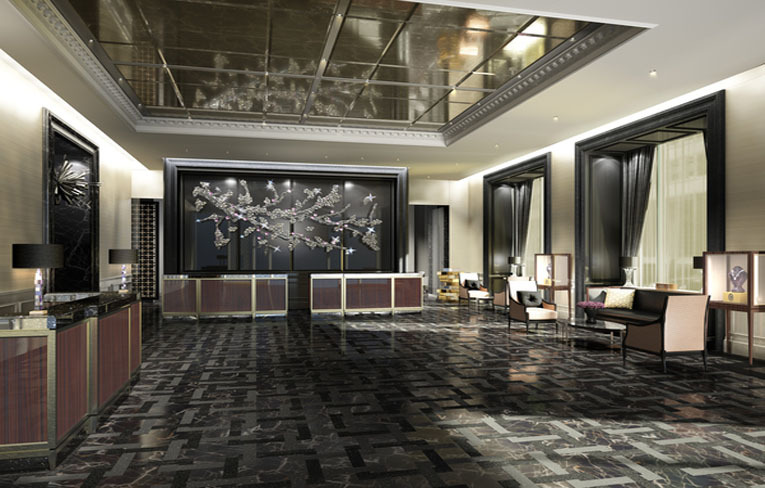 The signature Trump Attaché service is available to all of the downtown Toronto hotel guests 24 hours a day offering everything from personal assistance and luggage-free traveling to personalized business cards and stationery. 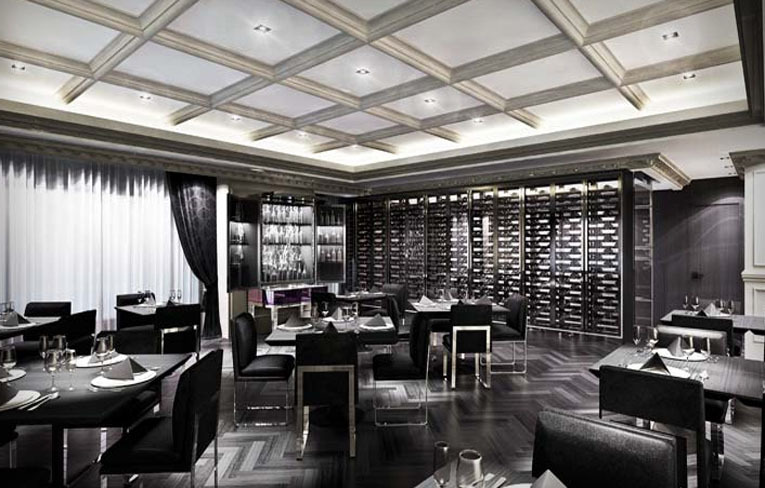 Trump International Hotel & Tower Toronto® offers a personalized, world-class dining experience rarely found in hotels. From the elegance of Stock Restaurant & Bar to the modern vibe of SUITSTM Lobby Lounge, the downtown Toronto restaurants and bars offer imaginative cuisine, festive cocktails and an unmatched sophistication.